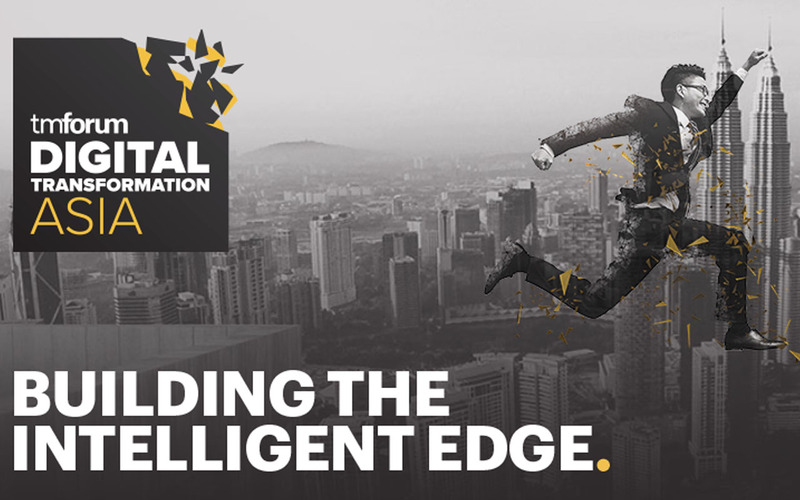 The Globetom team will be in Kuala Lumpur for Digital Transformation Asia 2018 from the 13th-15th November. The team is collaborating with various partners and sponsors of the Connected Citizens Catalyst to create a proof of concept of a Smart City Business Digital Platform and will be demonstrating the functionality of the platform at the event. Digital Transformation Asia will be examining the fundamental building blocks of a successful ‘digital partner’ telco business for the 2020s. Everything from virtualisation, simplification, automation, and truly data-driven intelligence, to the radical shift in the role of technology, organisational design, and culture needed to serve a new generation of B2B and B2C customers. The Connected Citizens Catalyst is delivering the digital capability for smart services in today’s dynamic cities. Services that deliver cleaner, safer, more adaptive and efficient environments for inhabitants, enterprises and visitors alike. 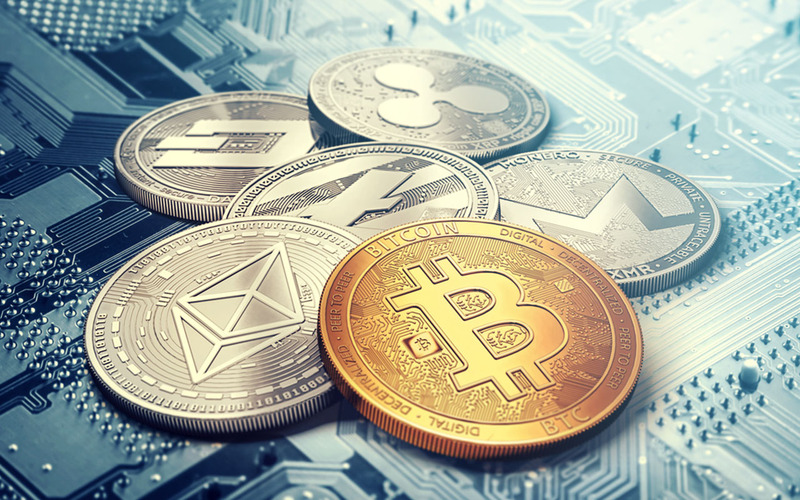 The Connected Citizens platform enables developers and providers to create and deploy innovative services for cities and citizens. It is based TM Forum Open APIs and a scalable cloud of enabling solutions. 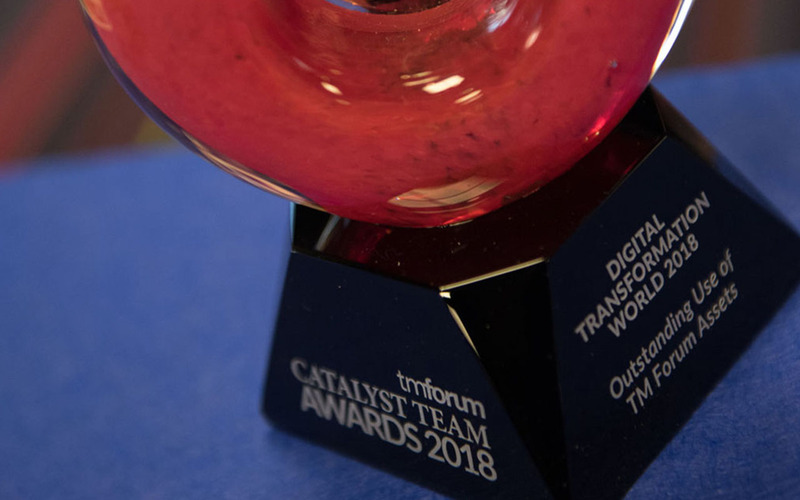 Globetom is working with Orange, NTT Group, the City of Saint Quentin and the City of Nice who are the champions of the Catalyst, along with ForgeRock, BearingPoint, Infosim and Civimetrix Telecom as participants. Philip Stander, Pieter Janse van Rensburg and Clara van Staden will be attending the event. Philip Stander, Globetom’s co-founder and Managing Director says “The catalyst project is taking shape as an embodiment of the TM Forum’s City as a Platform manifesto and we are really excited to contribute to the emerging thought leadership through TM Forum”. Pieter Janse van Rensburg, a director of Globetom states “The continued effort to see that this vision becomes a reality for Smart Cities is very fulfilling and exciting, and Globetom is honoured to work with other leading TM Forum member companies as we build out towards a viable solution”. Clara van Staden, one of Globetom’s innovators and senior software engineers, says “Globetom is excited to be part of this visionary project that will accelerate the acceleration of smart cities, especially by lowering the cost for a city to becoming “smart” by reusing TM Forum assets and vendor platform capabilities”.